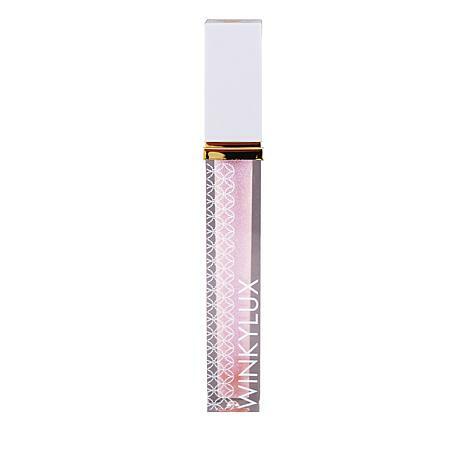 This long lasting gloss drops lips in a veil of sheer color and ultimate shine. Ultra-lightweight and uber comfy on the lips, this gloss is never sticky and is infused with natural vanilla for the most delectable application. INGREDIENTS: Polybutene, Ricinus Communis (Castor) Seed Oil, Petrolatum, Octyldodecanol, Dipentaerythrityl Tetrahydroxystearate/Tetraisostearate, C12-15 Alkyl Benzoate, Beeswax (Cera Alba), Ozokerite, Vanillin, Tocopheryl Acetate (Vitamin E), Myristyl Lactate, Phenoxyethanol.